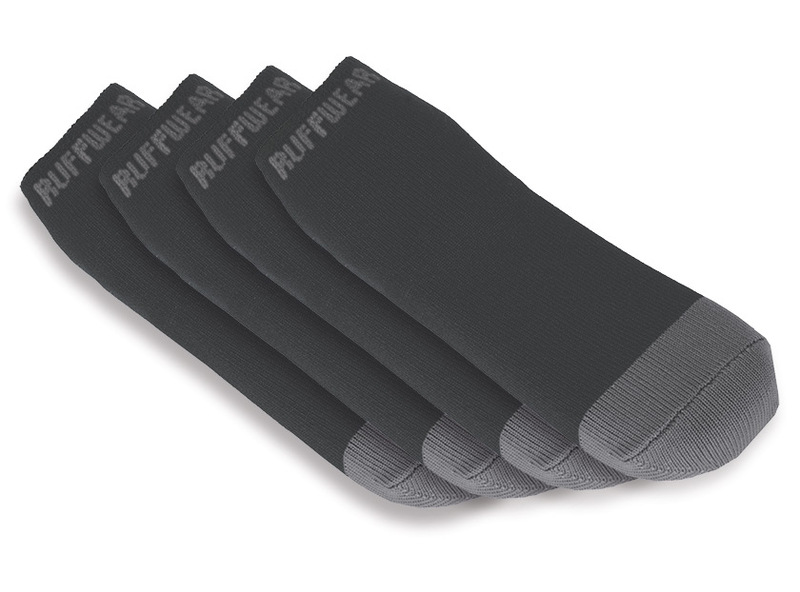 If you want your dog to have four liners – you will need to order two of this product. 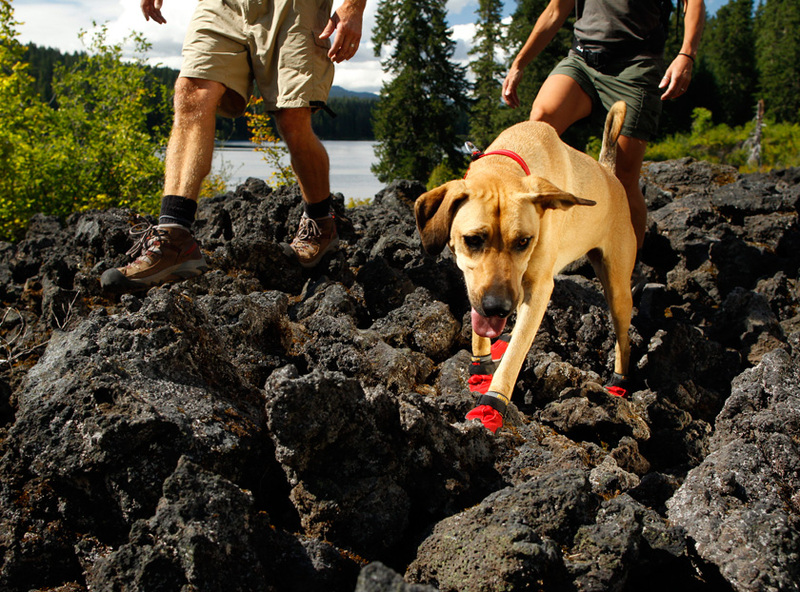 Ruffwear Bark’n Boot Liners will enhance the fit, upgrade the performance, and improve the comfort of our dog boots. Makes putting on Ruffwear boots a cinch! 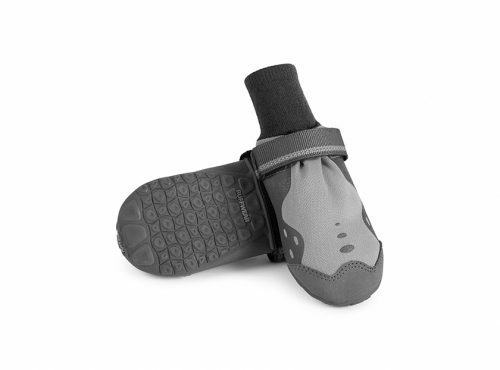 Ideal if your dog has a dew claw. Check out this video on measuring your dog’s paws for boots and download the Paw Measurement Chart to find the right sized boots for your dog.